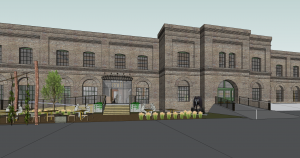 The much anticipated historic Garver Feed Mill is pleased to announce three new tenants. Briar Loft, a boutique floral business that is owned by Ariyl Doran and Alicia Bossher, will join Perennial East at Garver. Ariyl has been refining her floral design style alongside the team at Madison’s Daffodil Parker for the past eight years. Alicia is a spreadsheet-loving go-getter who couldn’t pass up the opportunity to start a beauty-generating small business. The collaborative team will provide wedding and event floral design at Garver along with personalized arrangements for local offices, restaurants, hotels, and homes. The co-location of food and wellness businesses under one roof provides an ideal and vibrant platform for them to build on their strengths and collaborate. Perennial East, Surya Cafe and Briar Loft join an impressive list of local businesses including Nessalla Kombucha, Kosa Wellness, Sitka Salmon, Ian’s Pizza, Calliope Ice Cream and Underground Catering. 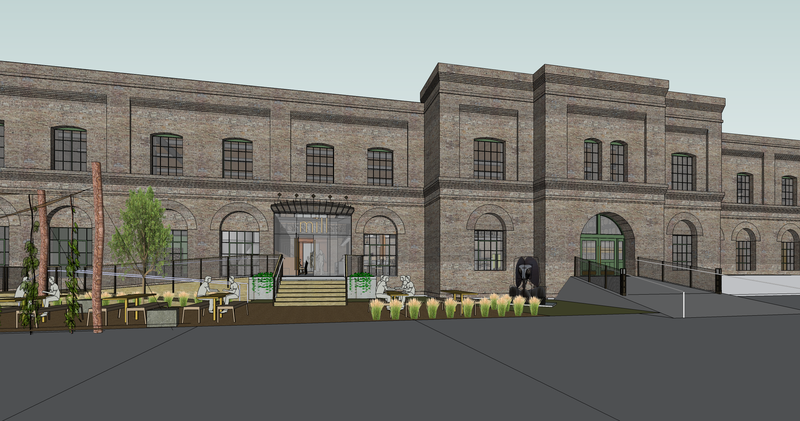 The Garver Feed Mill will also feature a unique event space for public and private events. More information is available at www.GarverFeedMill.com.